Strawpeople - Mark Tierney, Stephanie Tauevihi, Paul Casserly. 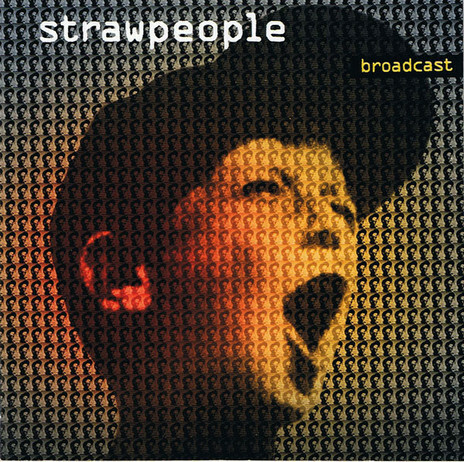 Despite the protracted wait, Broadcast, aided by the backing of Sony – Strawpeople signed with them in March 1994 – would be their most successful album, reaching No.3 on the charts and spending almost a year in the top 50. In the end Broadcast was, essentially, a repackaging of Worldservice with new songs added. The first single was a cover of Australian band The Church’s ‘Under the Milky Way’, sung by Stephanie Tauevihi. The song was chosen partly to make an impression on the Australian market. Its video featured fuzzy footage of Tierney and Casserly pretending to play guitars. The opener, ‘Crying’, was a highlight. “Fiona’s attitude on that song was kind of the zenith of that phase of the band,” says Tierney. By now Strawpeople also had the luxury of their own studio, Wireless, funded mostly by their commercial work, specifically the ubiquitous Primo jingle which Tierney considers a song in itself. “For us, it was life-changing money,” remembers Tierney. “We could finally buy our own sampler and drum machine! It ushered in what was, for me, the golden age of the band, where we were working almost full-time with Fiona McDonald. Casserly remembers that Wireless was based around a Mac computer loaded with digital audio workstation Cubase. Paul Casserly and Greg Johnson at The Lab. Leza Corban featured on the Silver Scroll-winning ‘Sweet Disorder’ (written by Casserly, Tierney and Grace’s Anthony Ioasa) which is, after ‘Taller than God’, Strawpeople’s second most-streamed track on Spotify. The success of the track saw Strawpeople and Corban travel to Hong Kong to shoot a video, the chilled beats contrasting with the hustle of the city which was still under the flight path of Kai Tak airport at the time. The sampled voice is Richard Nixon talking to the Apollo 11 astronauts on the Moon. When interviewed by NZ Musician in 1997 Casserly looked back at Broadcast’s lack of international impact. Despite the local success of Broadcast, Tierney departed in 1996. There were rumours at the time that the pair were threatening to sue each other. “We’d just started work on what would become Vicarious and he [Tierney] had just started to get a lot of commercial work, directing ads and all sorts of stuff, so I always thought that was the guts of it, he didn’t seemed interested anymore,” says Casserly. 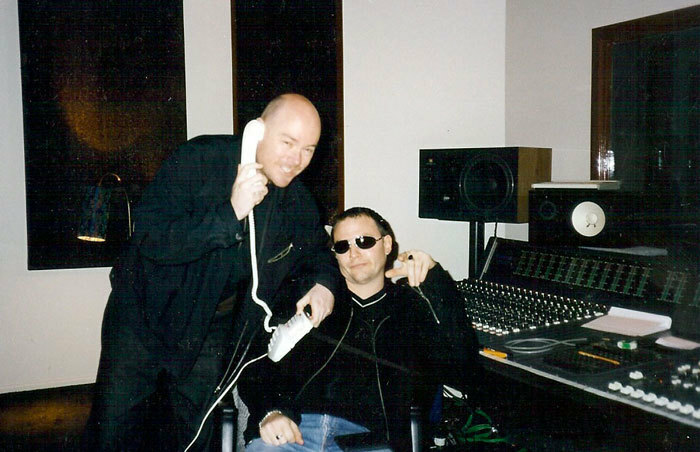 Tierney had many irons in the fire: a busy engineer, from 1991 he partnered in the Deepgrooves label with Kane Massey and Lab Recording Studio owner Bill Lattimer, and he was in demand as a producer, notably for These Wilding Ways (Paul, 1991) and the Jean-Paul Sartre Experience (Bleeding Star, 1993), both recorded at Airforce studio in Auckland. He also had other work in television, starting with music show CV in 1989 – and by the mid-90s had moved into directing. “I was directing almost full time with commercials and music videos. In the year I left I had two 60 minutes-plus documentaries screen on prime-time New Zealand television. “I’d just signed on with a prestigious commercials company in Sydney. I didn’t need the Strawpeople for my creative outlet anymore. And we’d always used a very harsh Socratic method in our song sculpting, to almost a Gallagher brothers level at times, so I’d just had enough and to be fair, they of me. How committed was I if I’m doing all this other crap? In hindsight he says that one of the highlights of his time in Strawpeople was watching Gus Van Sant’s To Die For, which featured their song ‘Wings Of Desire’) with Casserly in an empty Leicester Square cinema. For his part, Casserly never had any doubt of carrying on post-Tierney. 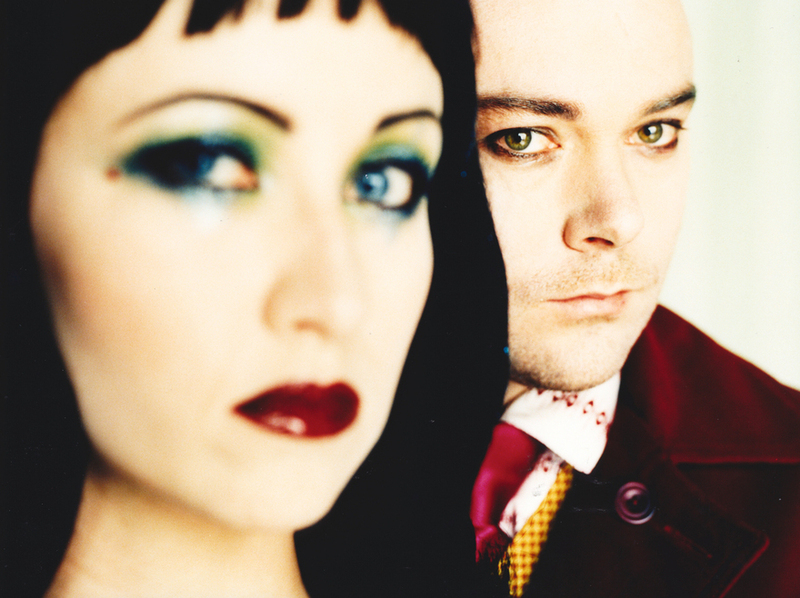 “[Mark’s departure] certainly gives you a bit of extra drive in terms of getting on with something, and Fiona and I just got on so well together writing songs,” he told Rip It Up in 1997 as Vicarious was about to hit stores. Although he’d never thought of himself as a songwriter – “more a collaborator and cobbler” – the appearance of Vicarious, which would reach No.4 on the album charts and sell 10,000 copies locally, would suggest he had that cobbling down to a fine art. Casserly had already begun writing new material with Victoria Kelly, who was to be the new Strawpeople vocalist, but Kelly’s decampment to study in the States meant that it was left to Casserly and Fiona McDonald to pick up the pieces. 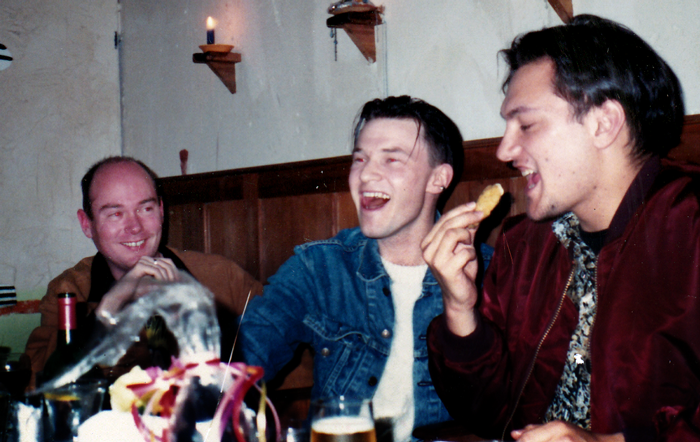 The pair spent months writing the songs for Vicarious in early ’97 in the spare room of McDonald’s Grey Lynn flat. This time out McDonald sang on all the tracks. Victoria Kelly co-wrote two tracks and arranged strings on four (including the sublime opener ‘Taller Than God’); Casserly also snapped up one of Greg Johnson’s best songs in ‘Boxers’ (Johnson also adds trumpet on three tracks). Chris Matthews from Headless Chickens added guitar to ‘Spoiler’ and ‘Inject Me’, and Stellar* guitarist Chris van de Geer and drummer Andrew Maclaren also feature. And the public agreed. 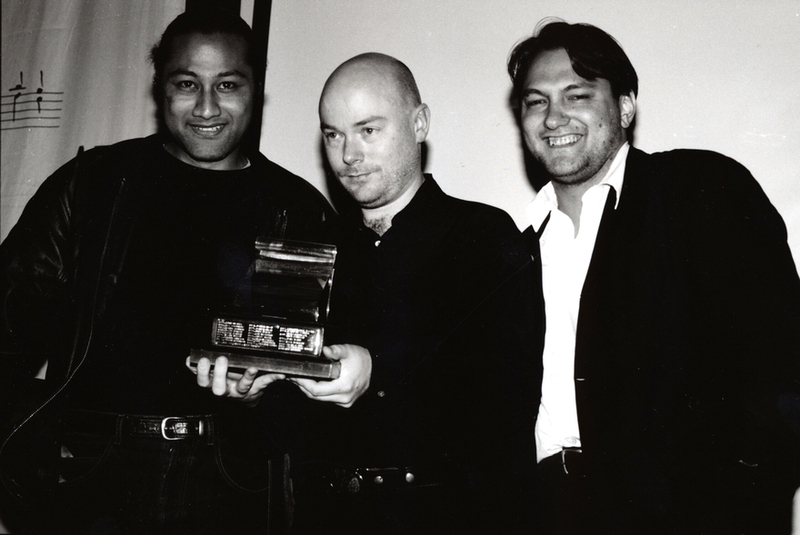 The album was a triumph, winning Album of the Year at the 1997 New Zealand Music Awards – beating out The Mutton Birds’ Envy of Angels and OMC’s How Bizarre while the single ‘Taller Than God’ went top 20 and was finalist for Single of the Year. Also released in 1997 was the remix album 100 Street Transistors which Casserly says was Paul Ellis’s idea (Ellis was then working in A&R at Sony). Also present were Unitone HiFi, Michael Lawry and Joost Langeveld, who turned in an atmospheric remix of ‘Spoilers’. 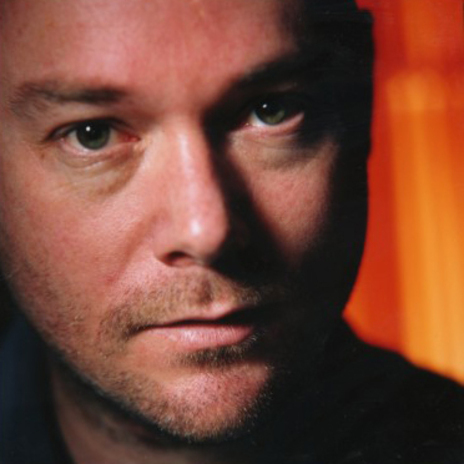 Local producer Simon Holloway’s version of ‘Dreamchild’ (aka ‘Juice’) kicked off the album and featured local jazz musician Nathan Haines. 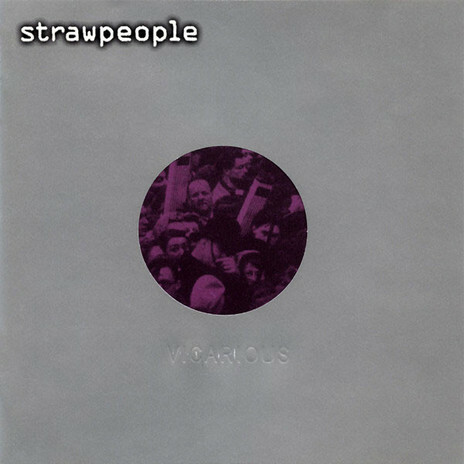 The track also featured an out-take from the movie The Wicker Man – the original inspiration for the name Strawpeople. 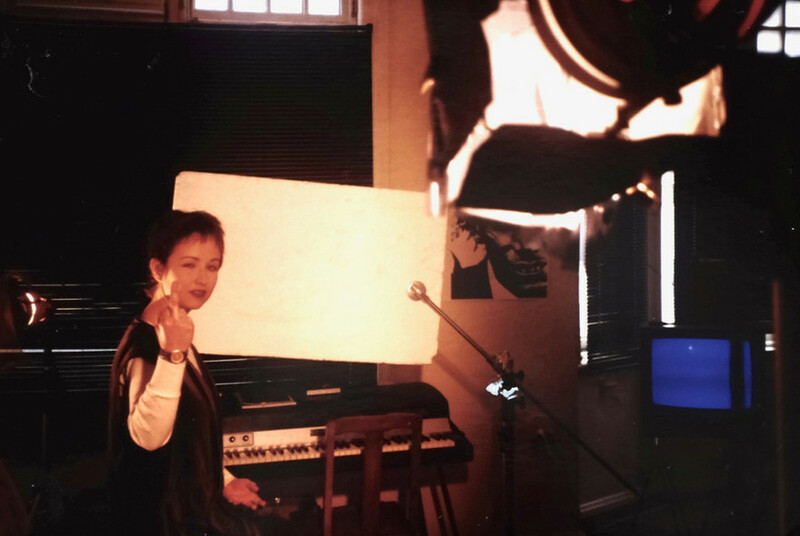 The Leza Corban-voiced ‘Sun Comes Up’ was the only new track on offer (the instrumental ‘Mile Over Melbourne’ was only released as a B-side). 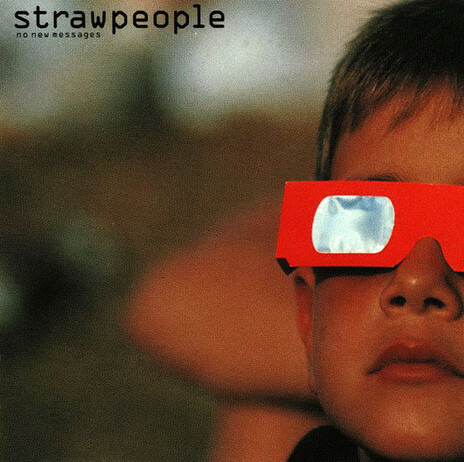 No one was in danger of forgetting Strawpeople in 2000 with the release of a Best Of and a new album. 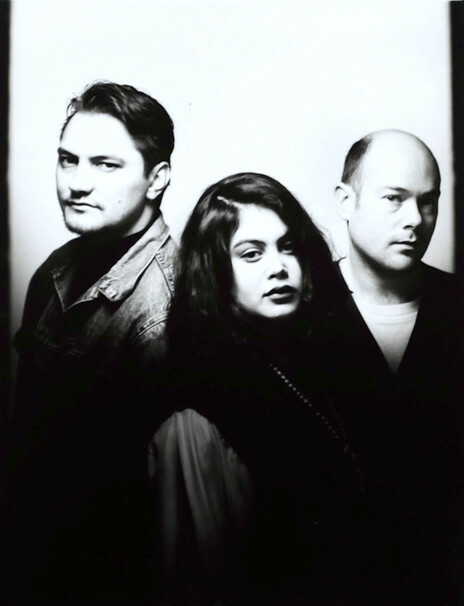 Russell Baillie’s liner notes to the Best of package highlighted the group’s impact to its inner-city Auckland audience: “In an odd way these tracks might be considered the place’s soundtrack in the 90s. A period when the South Pacific metropolis started to assert an urban style and culture of its own, and the rest of the world came closer, especially digitally. The album starts with a splendid sped-up version of The Cars’ ‘Drive’, sung by Bic Runga. “I was talking to Bic’s manager one night about how I wanted to do a cover of ‘Drive’,” Casserly told the Otago Daily Times. “He said it was a good idea and that I should talk to Bic about it because it was one of her favourite songs.” The track reached No.7 on the singles chart. Other standout tracks included a version of Greg Johnson’s ‘Scared of Flying’, sung by Leza Corban, and a dark, almost spoken version of Ted Brown’s powerful ‘When Feeling Just Right Goes Wrong’. Casserly was pleased that this was a more up-tempo album than its predecessor. The album was co-produced and mixed by Stellar* guitarist Chris van de Geer. McDonald was back, co-writing and singing three tracks, ‘Running Away’, ‘You’re Still On My Mind’ and ‘Rain’. 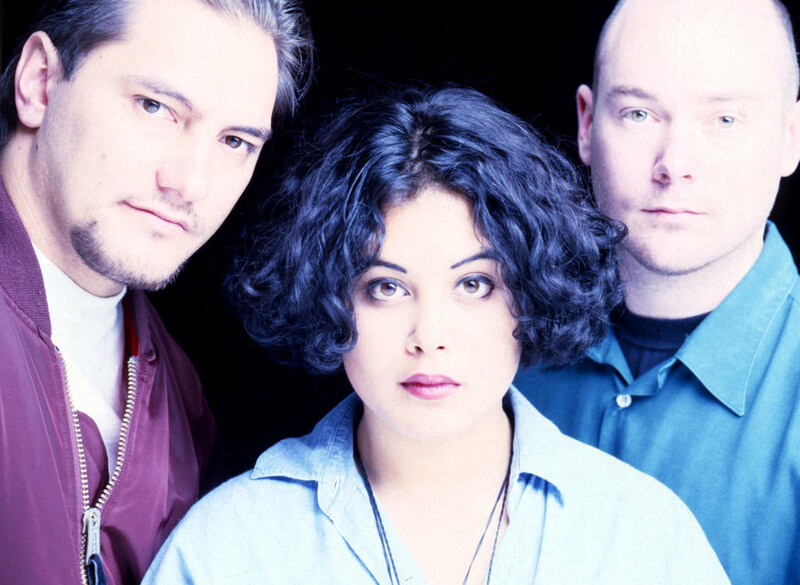 Baillie singled out for praise Boh Runga’s ‘No One Like You’ (sung by her sister Pearl) and the lush cover of the Psychedelic Furs’ ‘Love My Way’, sung by Leza Corban. And while the number will need to be a lot higher than 10, Strawpeople fans can start counting down to a new album – Casserly has been working again with McDonald, Langeveld and van de Geer.